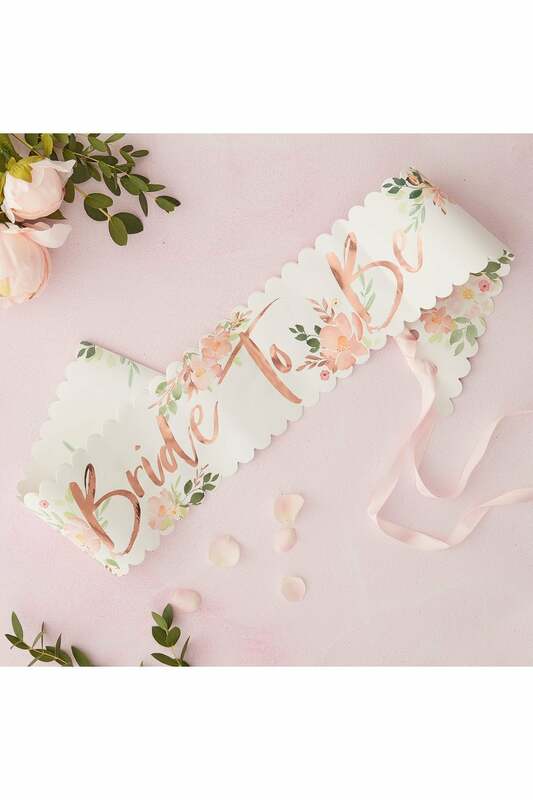 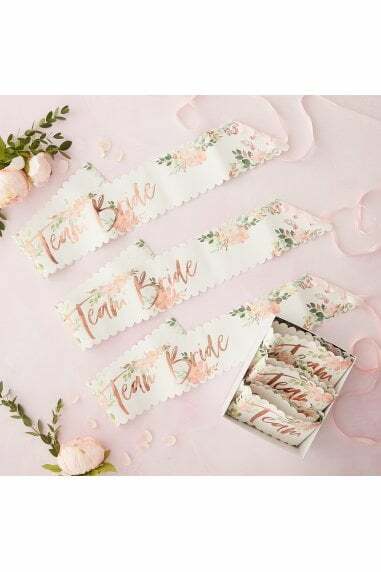 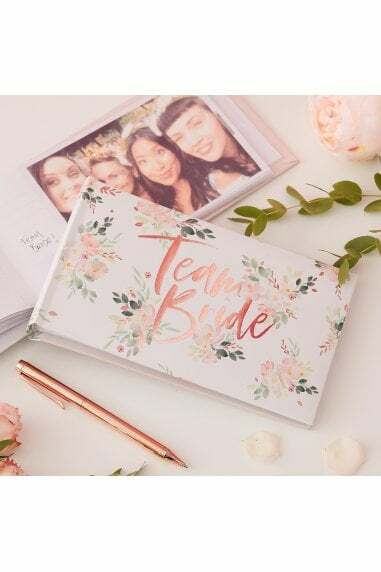 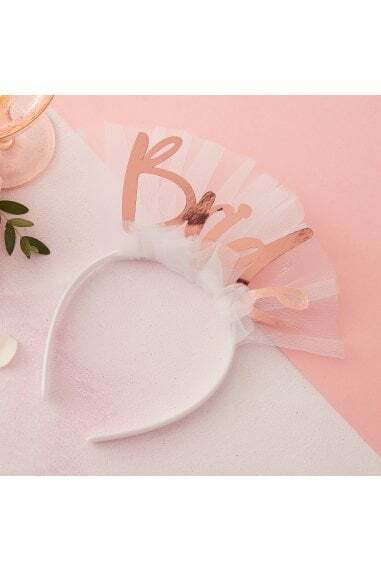 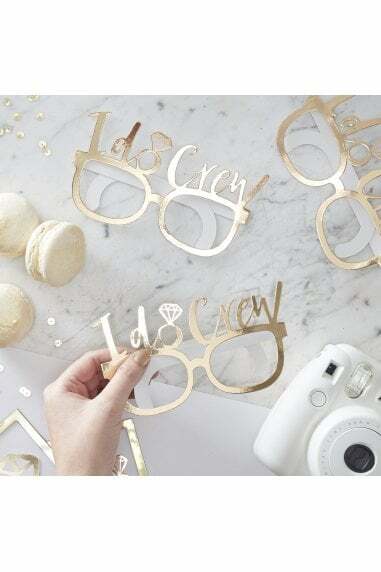 Ensure the beautiful Bride-to-be celebrates in style on her Hen Do with this stunning floral printed and rose gold foiled 'Bride To Be' Sash. 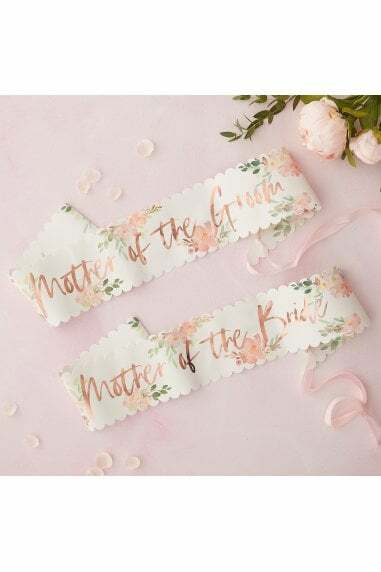 This sophisticated sash has a stunning floral and rose gold foil design, which is sure to be loved by all Hens! 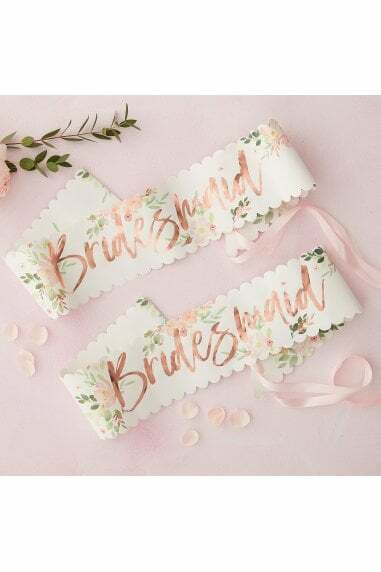 Pretty pink ribbon comes attached to fasten the sash - one size fits all!